CHILDREN in Ashford, Boomi, Inverell, and Uralla will now have access to swimming lessons and better rescue resources, thanks to more than $250,000 in funding from the NSW Government’s Water Safety Fund Community Grants Program, Northern Tablelands MP Adam Marshall announced today. Mr Marshall encouraged parents to involve their children in the programs to enhance their basic water safety skills while enjoying the warmer weather. 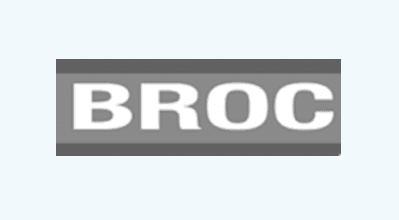 “The program funding was focused in rural and remote areas, helping benefit our smaller communities,” Mr Marshall said. “It’s not just about swimming lessons – the children will also learn basic rescue and survival skills so it’ll give them a well-rounded experience to keep them safe this summer. “While there’s often a focus on our coastline, our inland waterways are just as treacherous so it’s important that these lessons are delivered at a young age. Royal Life Saving Society NSW CEO Michael Ilinsky said the ‘Swim and Survive’ program would target children aged between 6-14 years to help them stay safe in the water. 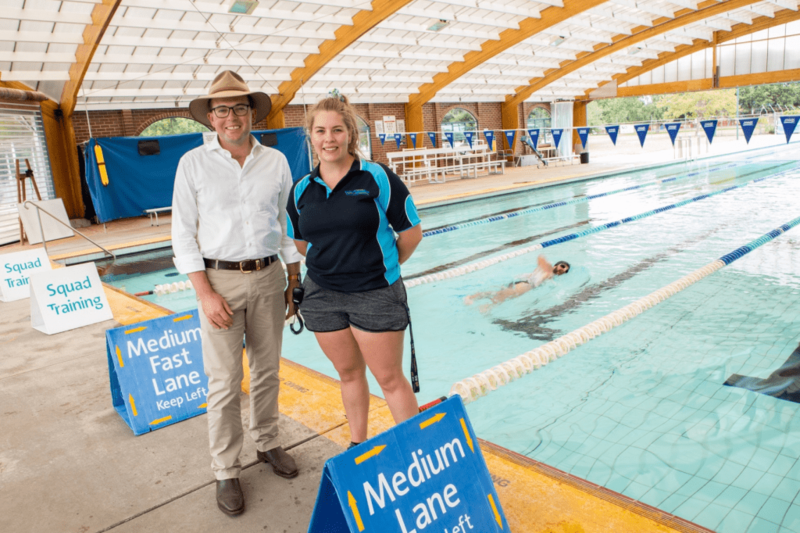 Photo caption: Northern Tablelands Adam Marshall at the Inverell Pool with Facilities Manager Jess Hawken.